Tito’s martini with extra olives please! 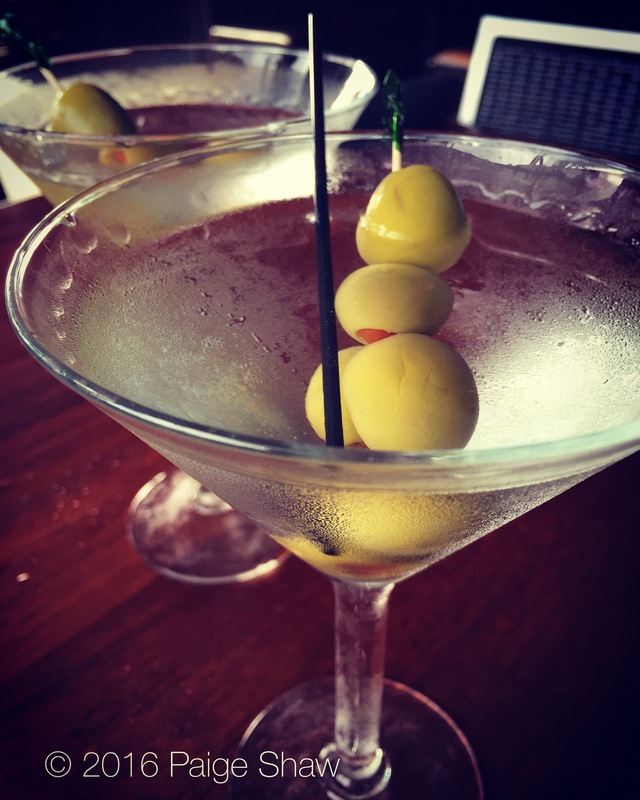 This entry was posted in Photo of the Day 2016, USA and tagged Charleston, Martini, Photo of the Day, Titos on June 18, 2016 by Paige Shaw. I wish we had blue cheese stuffed olives!!! Get over here Kin!